> Вазы>43737 / Х01 "CHRISTIE" ARTISTIC PAINTING ON THE PAINTED GLASS "
43737 / Х01 "CHRISTIE" ARTISTIC PAINTING ON THE PAINTED GLASS "
These vases are decorated in a pleasant bronze color, with which the flowers are harmoniously combined. 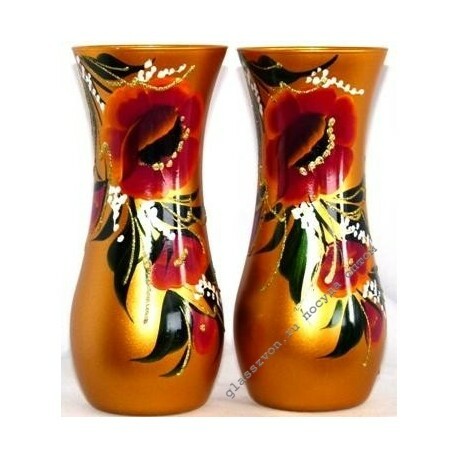 Also we have vases of transparent or painted glass, with paintings or inlaid with rhinestones, decorated with engravings. 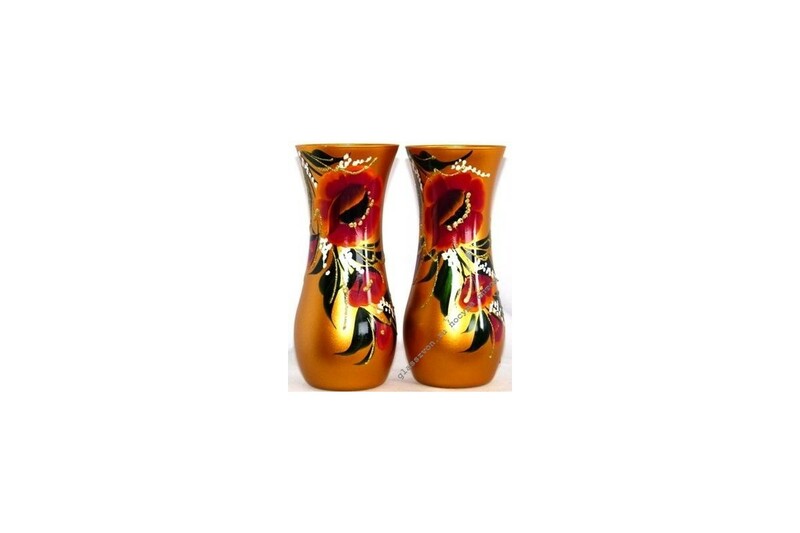 We offer a huge selection of glass products for those who are looking for original vases in bulk. At the same time, we have the lowest prices, because you will conduct the purchase directly from the manufacturer, without the participation of intermediaries. In addition, we regularly hold promotions, so you can make an even better purchase. The order will be delivered to the office of the transport company that operates in your area.